These super blue lavender buds are beautiful and are picked more for their high blue color. 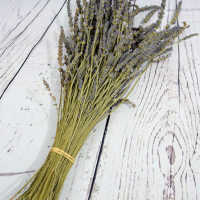 They are fragrant and fresh and great for use in homemade potpourri (note: they are most aromatic when placed in sunny/warm locations) or soaps Lavender flower buds have a wonderful aroma and lavender is known for its calming benefit - it promotes a relaxing atmosphere and can aid in restful sleep. 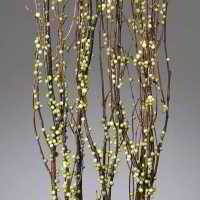 The small buds originate from the flowers that bloom from late spring to early autumn. The uses of our super blue lavender are endless - use them in decorations or to throw at your wedding, sprinkle on your carpet before vacuuming, or put a satchel in your pillowcase. To many it is just personal preference so try some lavender buds today and we know you will love our lavender buds. Type: Super Blue for most color. French grown with beautiful scent and defined color. These super blue lavender buds are beautiful and are picked more for their high blue color. 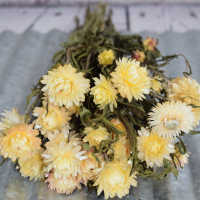 They are fragrant and fresh and great for use in homemade potpourri (note: they are most aromatic when placed in sunny/warm locations) or soaps Lavender flower buds have a wonderful aroma and lavender is known for its calming benefit - it promotes a relaxing atmosphere and can aid in restful sleep. 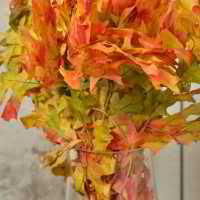 The small buds originate from the flowers that bloom from late spring to early autumn. The uses of our super blue lavender are endless - use them in decorations or to throw at your wedding, sprinkle on your carpet before vacuuming, or put a satchel in your pillowcase. Our lavender is culinary grade so you can use it to make ice cream, tea or whatever other ideas you have in the kitchen. This lavender has a more of a blue/lavender coloring when compared to our lavender surchoix and extra, but it does not have as strong of a fragrance because of the timing of it's harvest but it is still fragrent and you might not even notice the difference. 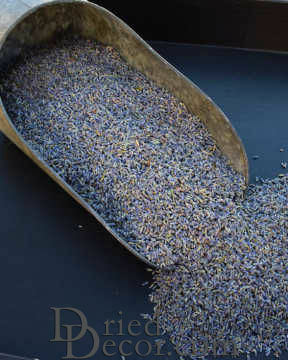 Our lavender mixes: Extra: Most scent with more grey color, Surchoix: Mix of Extra (20%) and Super Blue (80%) for both scent and more color, Super Blue: Most blue lavender color possible but less scent is common. To many it is just personal preference so try some lavender buds today and we know you will love our lavender buds. Pkg says this is food grade - an unexpected plus! Not sure what to do with it yet, but it looks/smells great. Will not hesitate to shop at DriedDecor again! smells wonderful, an all time favorite. 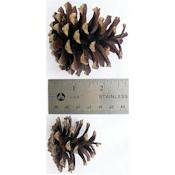 Also keeps the fragrance for long periods, if you need a little extra aroma just squish it. you went beyond for customer satisfaction! It was very much appreciated. I Thank you, and will order again! 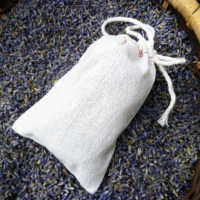 I ordered the Super Blue Lavender to use in sachets, and am very happy with my purchase. 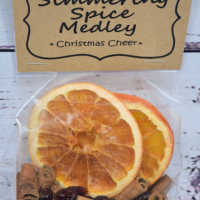 Item arrived in a timely manner and it smells fabulous! Lovely fragrance and color! Mixed with rose buds to make sachets for our wedding guests. Also sprinkled bride and groom instead of rice. We received our items within the listed delivery time on website. No issues. Love the product. Nicely done! The lavender had a good color and light fragrance. Good value for the money. Good service. Great products. Very pleased!